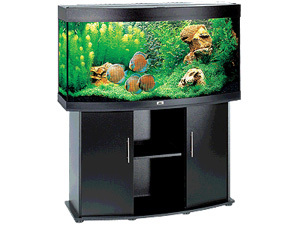 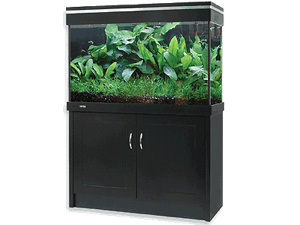 We offer aquariums from four top brands: Juwel, Fluval, Aqua One and BiOrb from Reef One. 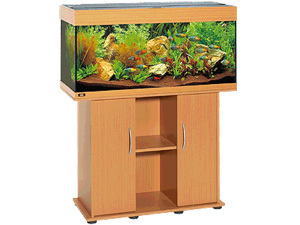 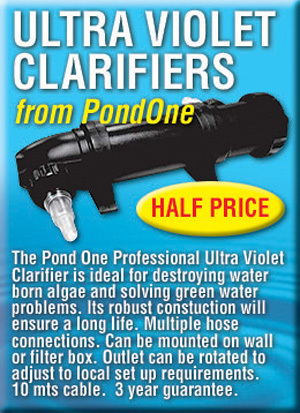 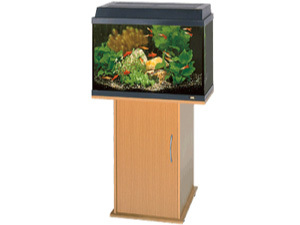 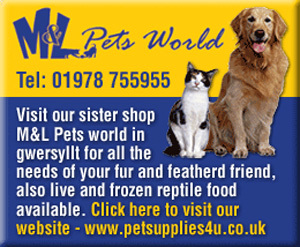 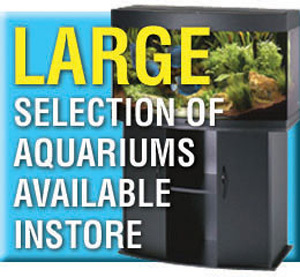 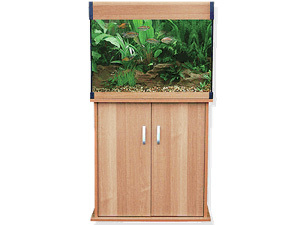 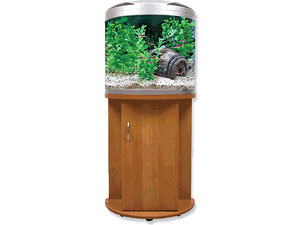 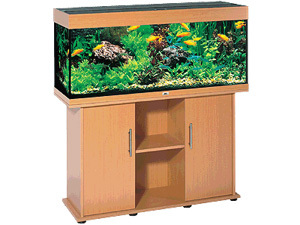 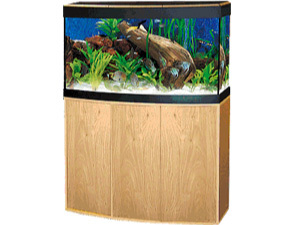 We stock a large number of aquariums, with all sizes either in-stock or orderable. 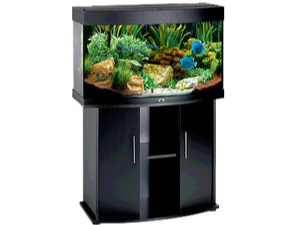 Jaydee also offers a custom build aquarium service for those wishing to have a special built-in tank or a special size or shape. 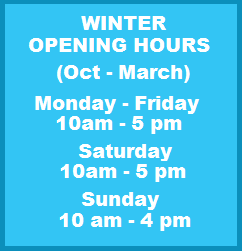 The Lido is back! 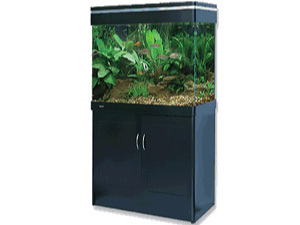 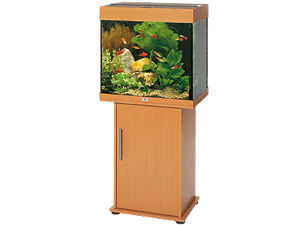 Slightly bigger than before and just as impressive, this superb compact aquarium is ideal for todays modern home. 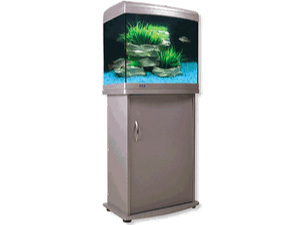 The Rekord range is simplicity in its own field, enabling fish keepers old and new to experience the best Juwel Aquarium facilities. 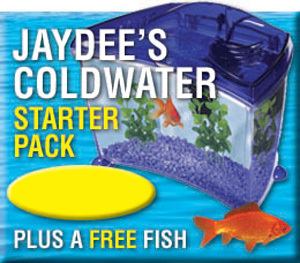 Please ask for sizes and equipment. 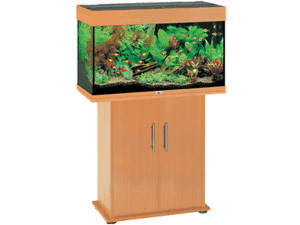 Matching cabinet also available in Beech, Black and Dark-Wood. 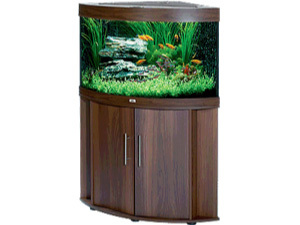 The classic design of the Rio range of aquariums, together with Juwels exceptional quality, can only enhance the living picture. 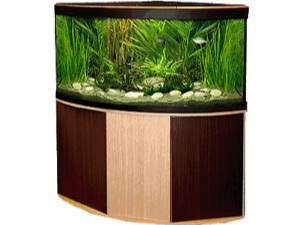 The Trigon aquariums are an instant attraction for any corner. 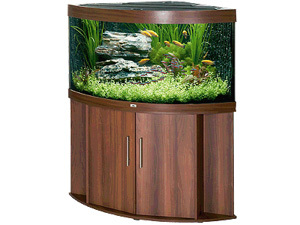 The curved front glass adds depth to the aquarium not seen before. 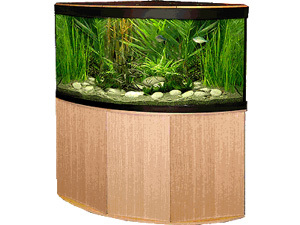 Experience the fascination of aquariums from a different perspective. 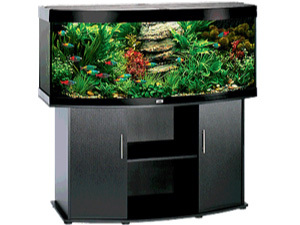 The Vision aquariums bring a new dimension to fish keeping. 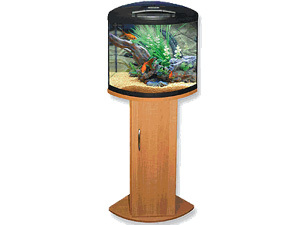 The stunning curved front glass will offer unrivalled views of the underwater world. 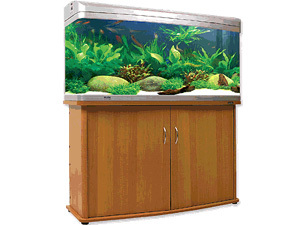 This stylish Italian designer collection of fish tanks, powered by Fluval filtration. 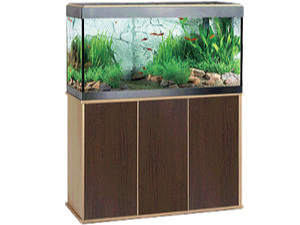 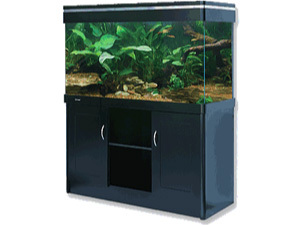 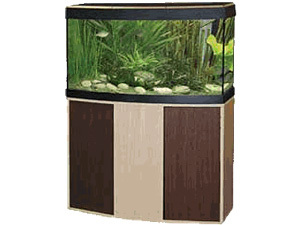 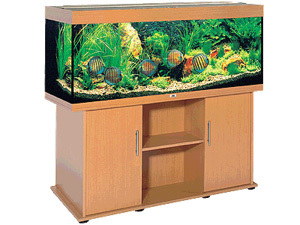 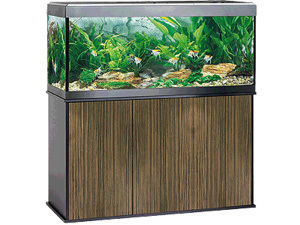 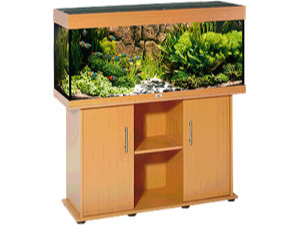 This stylish Italian designer collection of bow front tanks, powered by Fluval filtration. 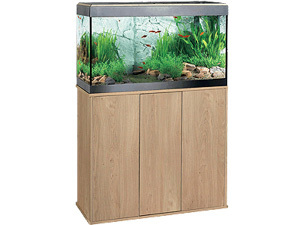 This stylish Italian designer collection of corner tanks, powered by Fluval filtration. 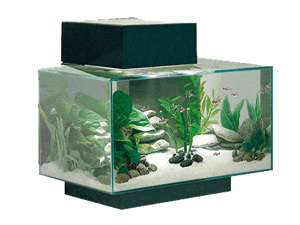 Compact stylish designer tank is ideal for home or office, where space may be limited.